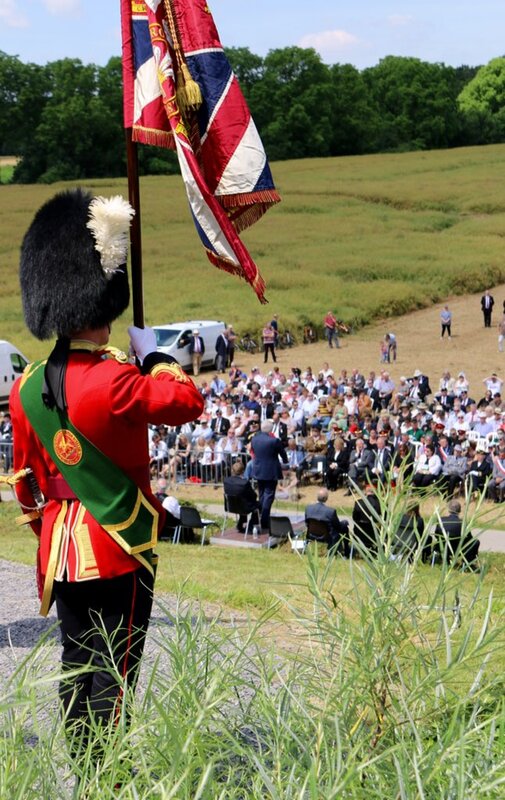 A national service of remembrance will be held later today on the Somme frontline in honour of the 4,000 Welsh soldiers who died or were injured at the Battle of Mametz Wood during the First World War. First Minister of Wales Carwyn Jones will attend the service led by the Archbishop of Wales, The Most Reverend Dr Barry Morgan, and address the 1000 expected attendees. During his address, the First Minister will pay tribute to the members of 38th (Welsh) Division, which was made up of soldiers from the Royal Welch Fusiliers, the South Wales Borderers and the Welch Regiment. The First Minister will also thank the people from the small village of Mametz and the Western Front Association for looking after the 9ft dragon memorial since it was erected in 1987 to honour the Welsh men who fought bravely for five days to recapture the largest woodland on the Somme battlefront. The Battle of Mametz Wood was fierce and there were heavy casualties. With the area obliterated by heavy and continuous artillery shells, and despite thick trees and dense undergrowth, the Welsh Division fulfilled its objective to capture the wood by the fifth day. 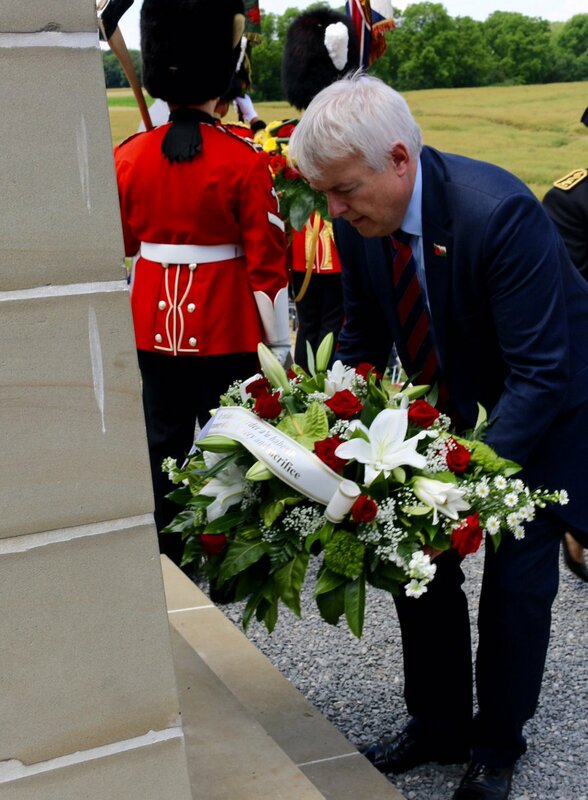 Speaking one hundred years on from the start of the battle, First Minister Carwyn Jones said: “Today’s commemoration gives us all an opportunity to reflect on the sacrifices of the 38th (Welsh) Division who fought here, and the many others like them who fought in the First World War. The First Minister and the Welsh Government is leading the commemoration of the First World War for Wales through Cymru’n Cofio Wales Remembers 1914-1918, as part of the wider UK, Commonwealth and international commemoration.